Professional Aerial Photography, Videography, and anything in between. Respected trial lawyer with over 26 years of experience in our Palm Beach County courtrooms. Nino’s of Boca Raton opened its doors in the early summer of 1983 as a small pizzeria. 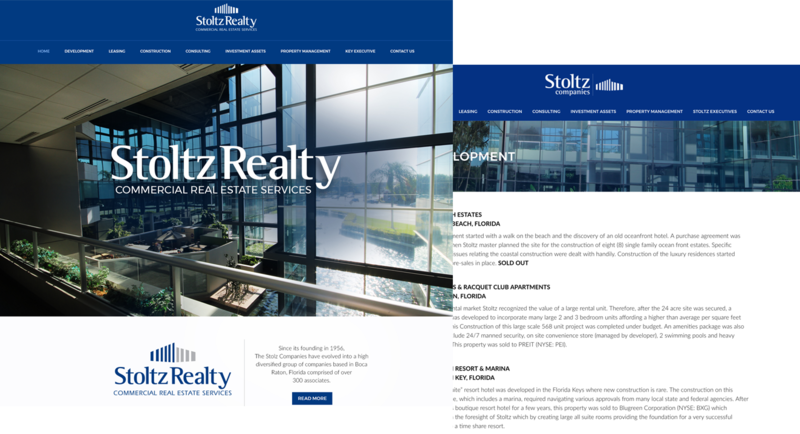 The Stoltz Companies have evolved into a highly diversified group of companies. 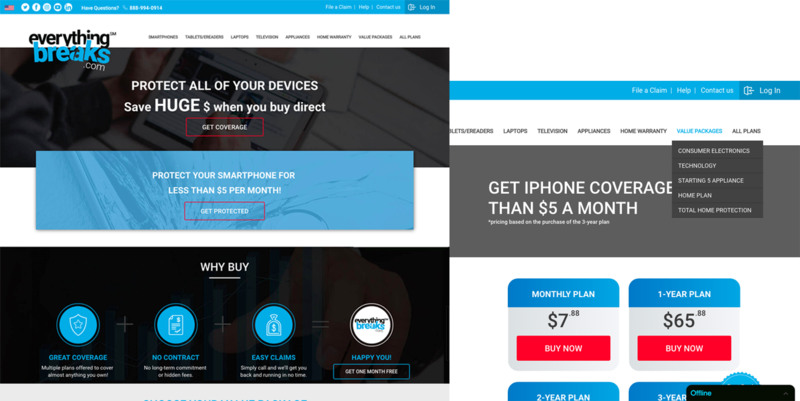 MemberFirst suite of products was designed from scratch to provide. With 20 years of experience working in the warranty business, the head honchos at Everything Breaks. Matrix Warranty Solutions is never about following the crowd. Ivy Leez is a luxury makeup and beauty lounge located in the gorgeous Mizner Park area of Boca Raton. The hair that we collect for the production of our hair extensions is 100% human hair and virgin.